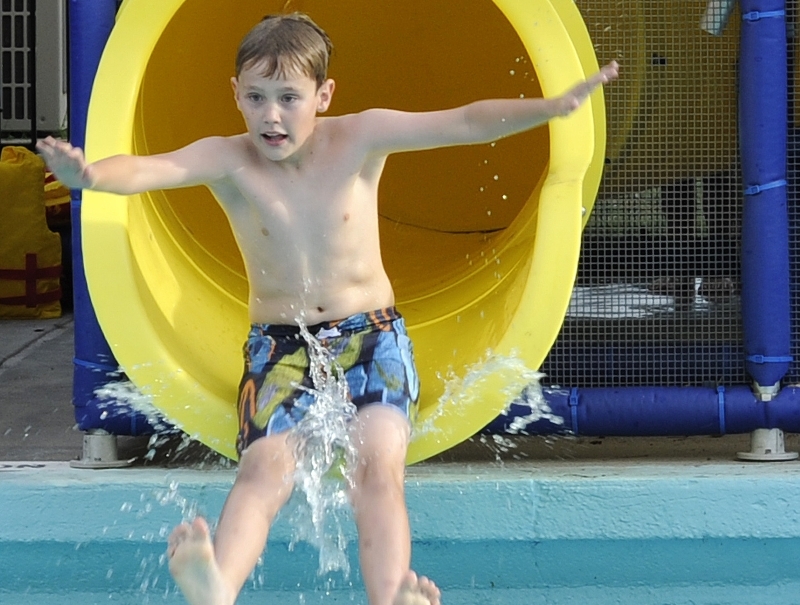 One day passes to an indoor and outdoor waterpark are included with your stay! 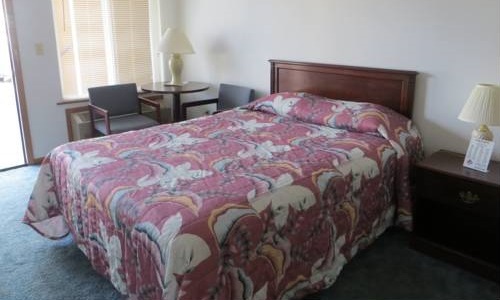 Minimum two night stay required. Offer good from Memorial Day Weekend to Labor Day Weekend. 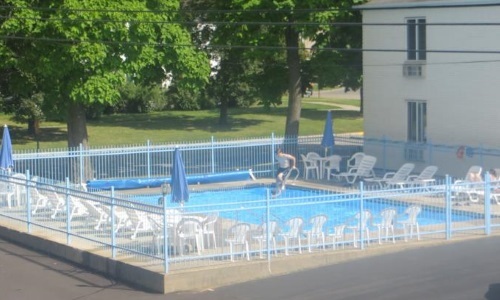 Enjoy your stay at Starlite Motel with our large outdoor heated pool.